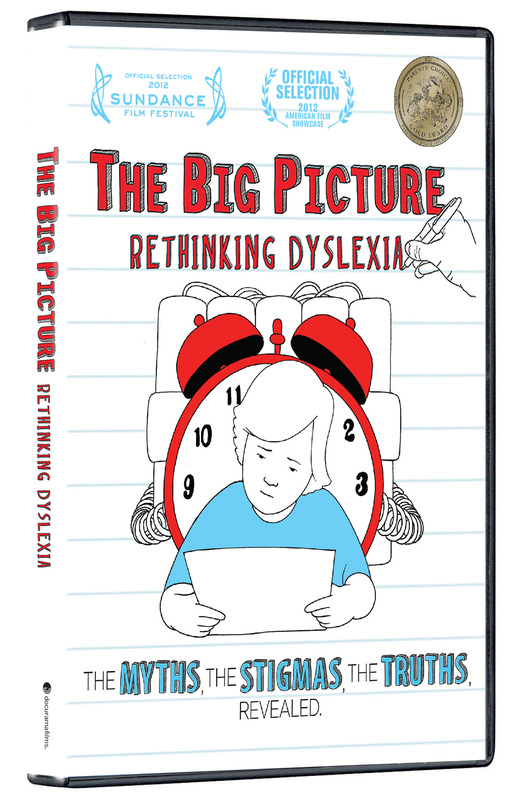 With 1 in 5 people dyslexic, THE BIG PICTURE: RETHINKING DYSLEXIA – a film that demystifies dyslexia – is being hailed around the world as a “must see” for everyone. 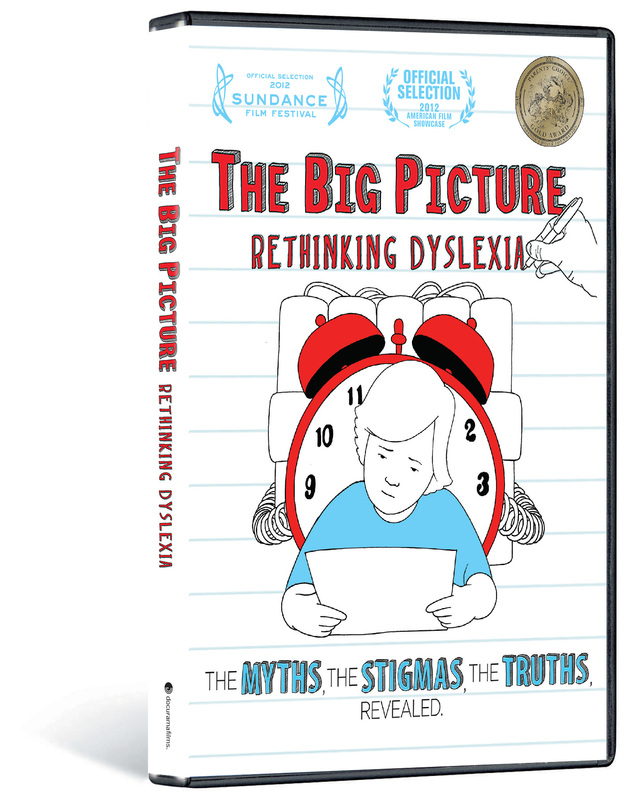 The film provides personal and uplifting accounts of the dyslexic experience from children, experts and iconic leaders, such as Sir Richard Branson and financier Charles Schwab. Drs. 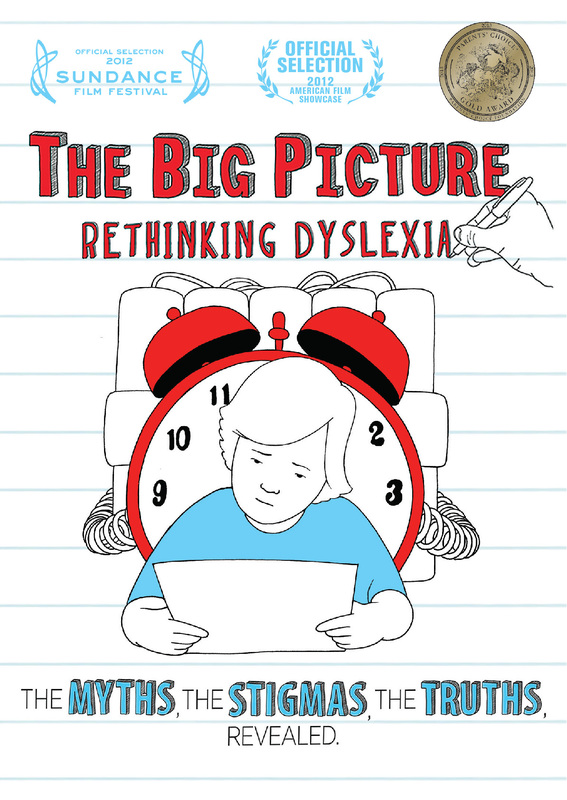 Sally and Bennett Shaywitz, co-founders of the Yale Center for Dyslexia & Creativity, share insights gleaned from their decades-long research into this perplexing disability. Directed by James Redford, the film dispels the misconceptions about the condition. It also paints a picture of hope by proving that dyslexia is a neurological issue and not a character flaw. THE BIG PICTURE beautifully illustrates that while the condition is an obstacle, it also carries some unique advantages, and ultimately can be overcome. ©2013 The Big Picture Movie. All Rights Reserved. Art and Design ©2013 Cinedigm Entertainment Corp. All Rights Reserved. Marketed and distributed in the U.S. by Cinedigm Entertainment.